DEVELOPER / INVESTOR ALERT! Potential 12+ Acre land assembly would include this property and others on the ridge. 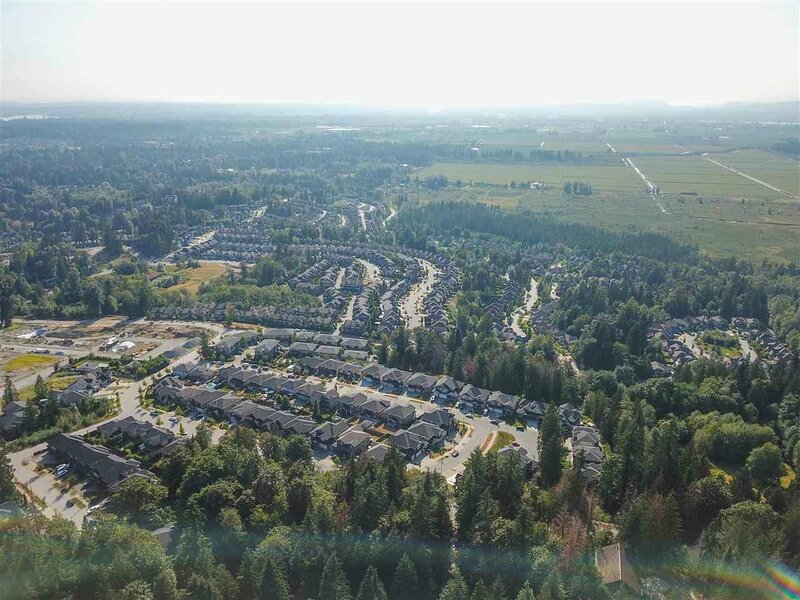 Feasibility Study conducted by TEKTON PROJECT MANAGEMENT (Maple Ridge). Report includes maps, drawings, Executive Summary and Municpal Response (which is positive for supporting development if certain criteria is met), a cost analysis and projected budget for development. 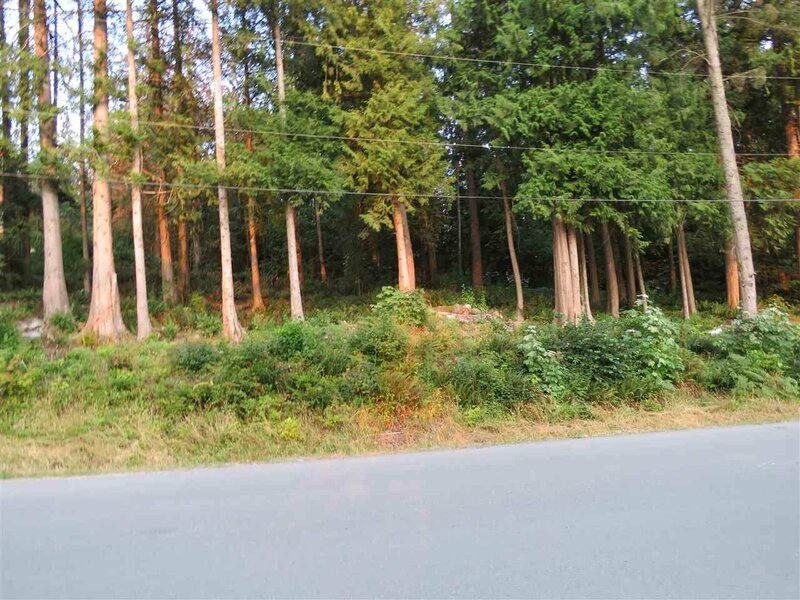 These properties are located in an upscale neighborhood in a forest setting. Most of these have a incredible view to the west.